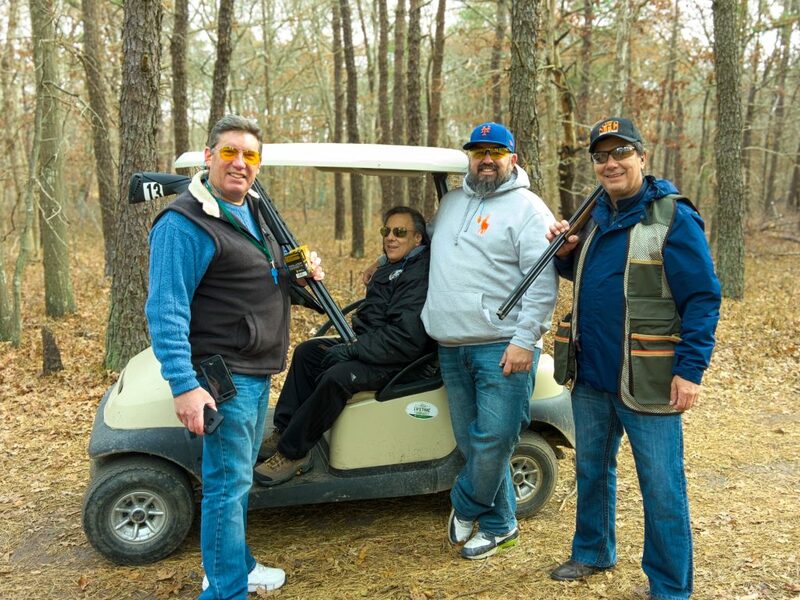 I am pleased to announce JLL's Second Annual Real Estate Charity Clay Shoot! 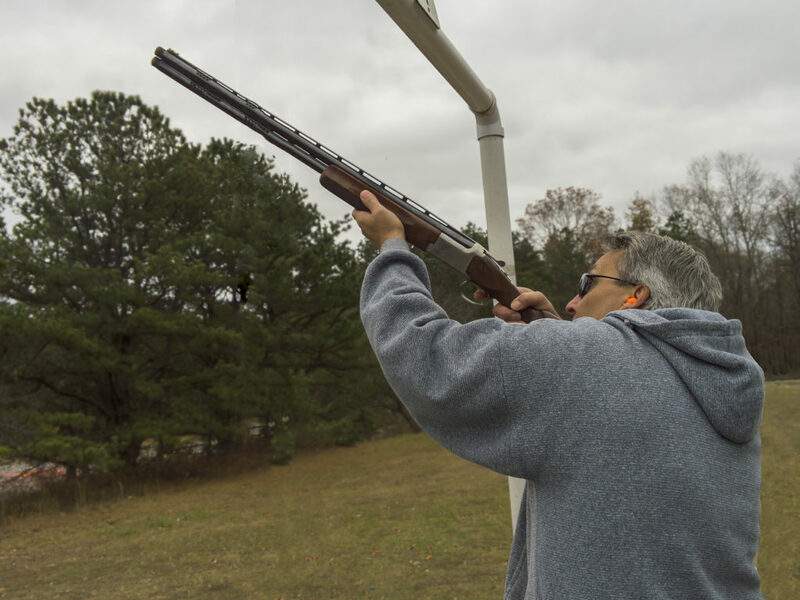 Last year's event went so well and we received so many requests for a repeat performance that we've upped our game. 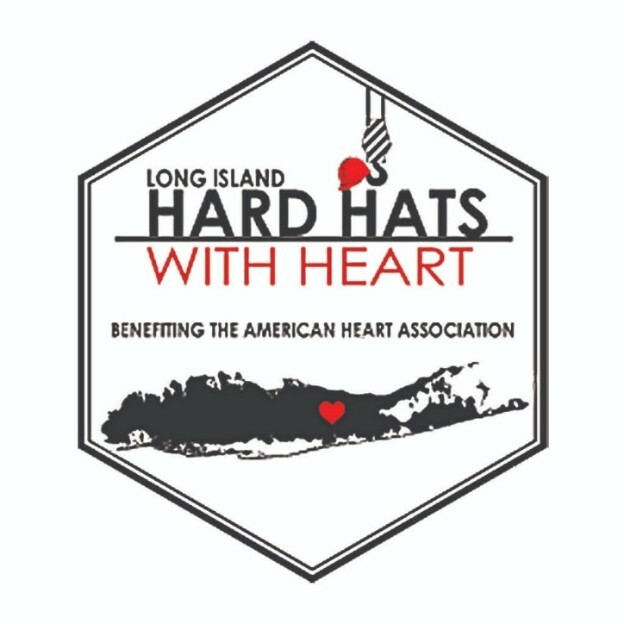 This year we are hosting 100 shooters at the Yaphank Sporting Clays on October 22nd to benefit Hard Hats With Heart and the American Heart Association. Click the Find Out More button for details and registration. I hope to see you there on October 22nd.